Ia ora na (hello in Tahitian). Welcome to paradise! 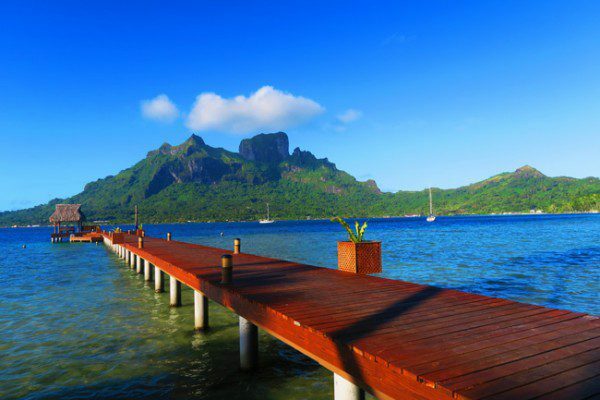 French Polynesia is the stuff dreams are made of. If you’ve made the decision to visit this remote part of the world – congratulations. With tropical islands sculpted by nature’s finest artists, exotically friendly locals wearing flowers in their hair and shades of blue like nowhere else – you’ll be pinching yourself throughout the day to check if you’re really awake. 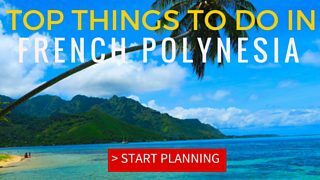 In fact, visiting French Polynesia really is a dream, and you’ll be living it! 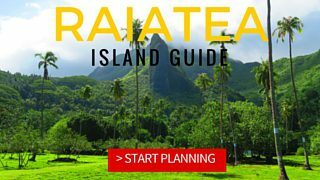 With the help of this French Polynesia Travel Guide, seeing the paradise at the end of the world will be easier than you imagined. 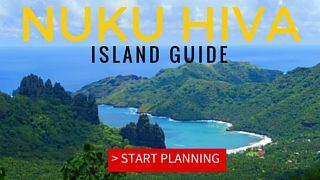 I spent three months in French Polynesia as part of a six-month backpacking trip across the South Pacific Islands, visiting 11 islands in the: Society Islands, Tuamotu Archipelago, and the Marquesas Islands. I split my trip into two parts: before French Polynesia and after – that’s how special this place is. 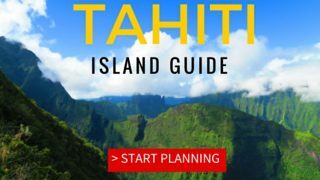 In fact, I even returned here for a second visit a year later for another month in paradise and I now consult other paradise-seeking travelers headed to Tahiti and her islands, as well as leading large groups. 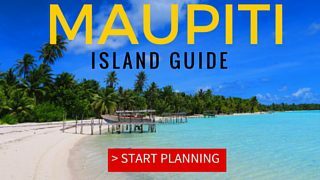 This French Polynesia Travel Guide was written based on my experiences and is meant to help you make the most of this once in a lifetime destination. The travel guide is geared towards independent travelers, but any visitor will find it useful. I’ll try and break the myth of French Polynesia belonging only to luxury travelers. 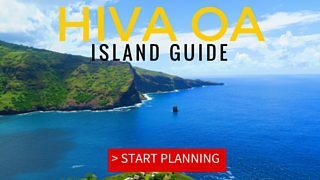 This post is the first of many in the French Polynesia Travel Guide, and will lead you to other guides which are relevant for your particular trip. 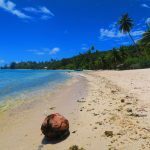 In this article, I’ll share with you general French Polynesia travel tips and advice that will help you understand what you’re up against. 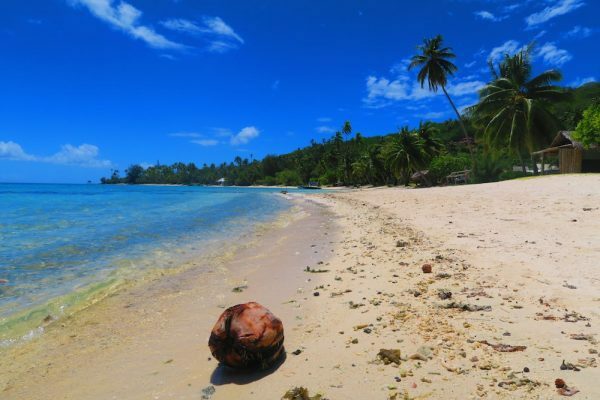 Heading off on a dream voyage to multiple South Pacific islands? 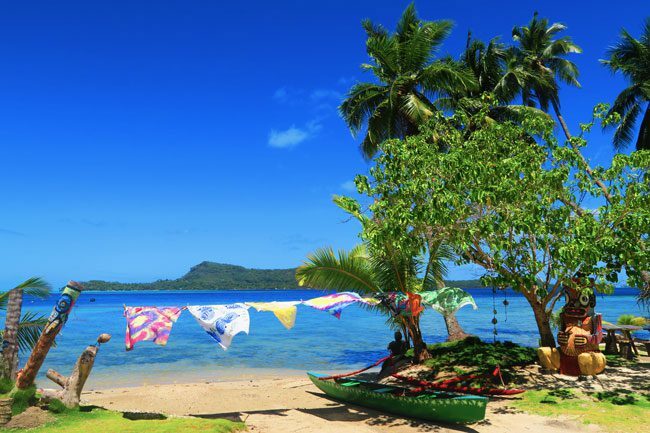 Start planning with this guide on how to island hop in the South Pacific. 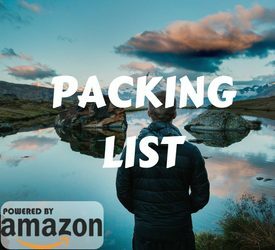 It covers all the basics, estimated costs and includes tons useful tips! 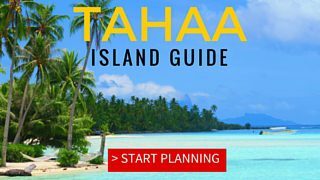 What’s Included In The French Polynesia Travel Guide? French Polynesia is a French Overseas Territory, spanning an area of the South Pacific Ocean roughly equalling that of Western Europe. 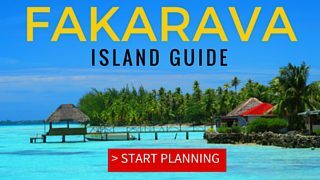 Scattered across this endless blue, are 118 islands and atolls, some with names you’ll likely steal for your future newborns. 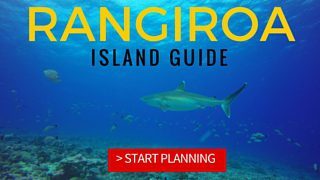 These are concentrated in 5 archipelagos: the Society Islands, Tuamotus and the remote Gambier, Austral & Marquesas Islands. 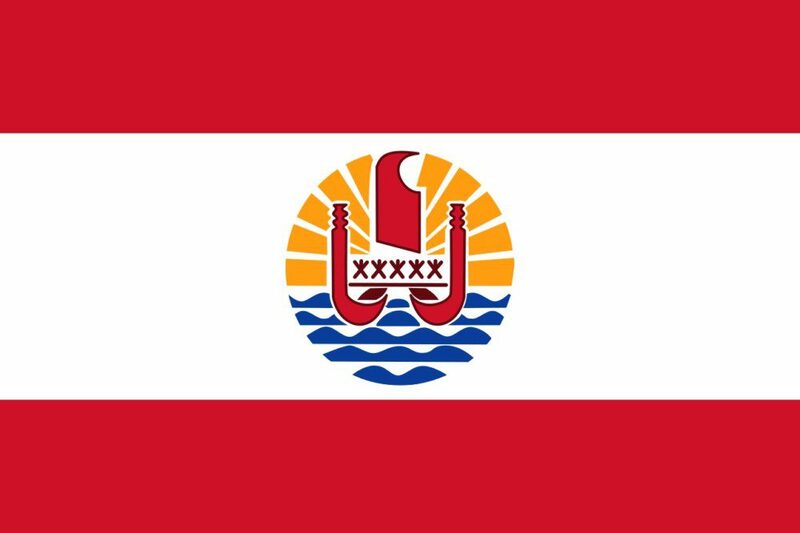 There are about 280,000 lucky islanders living on 67 inhabited islands and atolls, with over 70% of the population concentrated on the big island of Tahiti. The islands of French Polynesia were among the last to be settled by humans. Debate and mystery still shroud the colonization of the islands, but it is widely believed that Polynesians originating from Southeast Asia (likely Taiwan) arrived in the Marquesas Islands after already discovering much of the South Pacific. 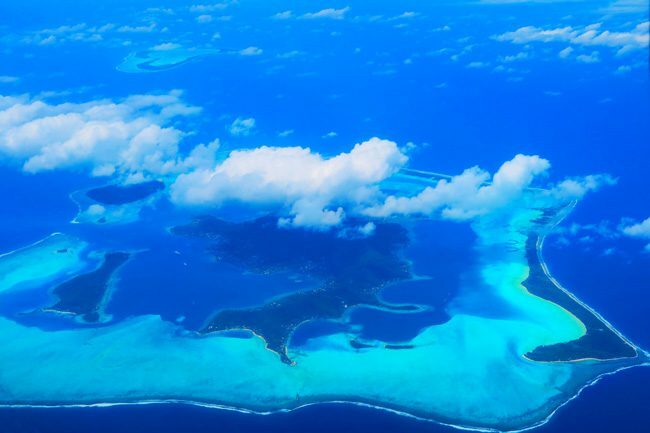 Later, these masters of the sea spread across the rest of what is referred to today as French Polynesia, until finally discovering the Society Islands, at around AD 300. Europeans first arrived in the 16th century, beginning with the Spanish. It wasn’t until the British landed in Tahiti in 1767, that stories of paradise and friendly exotic locals spread like wildfire. Among the notable captains that paid a visit are James Cook and William Bligh (the one from the mutiny on the Bounty). Europeans brought with them missionaries (and diseases which greatly reduced local population in most islands). 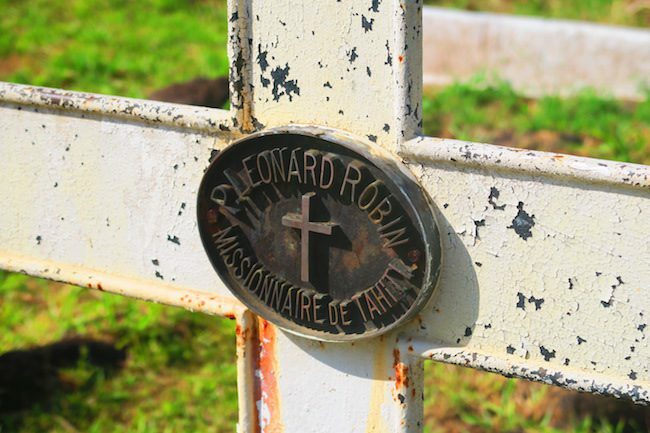 First, it were the English Protestants and then the French Catholics. When the latter experienced problems, France came in with full force, eventually claiming the territory for herself. This process was not without ‘classic’ colonial behavior. 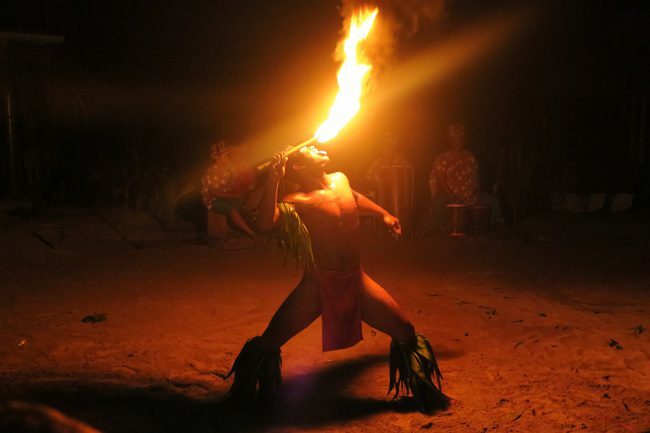 Tahitians were forced to abandon their traditional way of life: language, religion, tattoos, dance, and cannibalism (thank God). 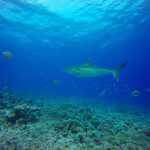 In the 1970’s France even tested nuclear weapons in the remote atolls of the Tuamotus, a controversy still very much in debate these days. Presently, there is very little conflict between the parties. 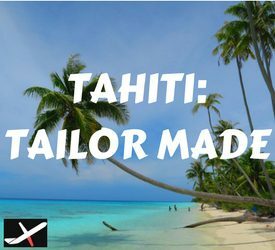 Tahitians are French citizens, enjoying a standard of living that can only be envied by some of the other South Pacific island nations. Adjust your watches and get used to ‘island time’. Despite the modernities imported from France, Tahitians still enjoy life in the slow lane. This unique mix offers visitors the best of both worlds: a taste of the exotic Polynesian past with the comforts of Western standards (more or less). Locals are extremely friendly and inviting. There is very little chance you’ll pass an islander on the roadside and not be greeted with a warm hello. 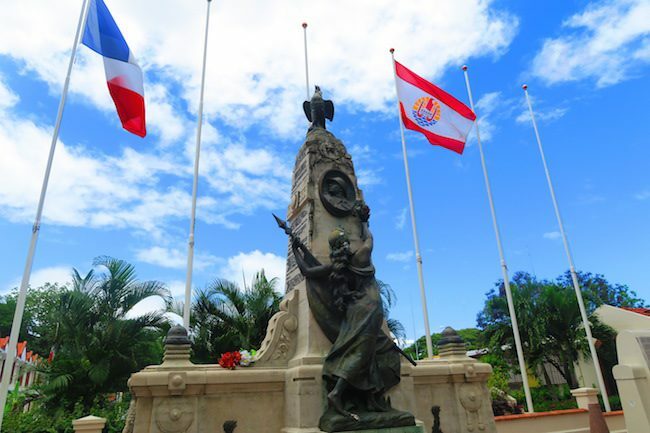 Dig a little deeper, and you’ll discover a rich culture that despite French influence, is nonetheless unique and mysteriously interesting. What sets the islands of French Polynesia apart from other South Pacific islands is their diversity. Every island is different. 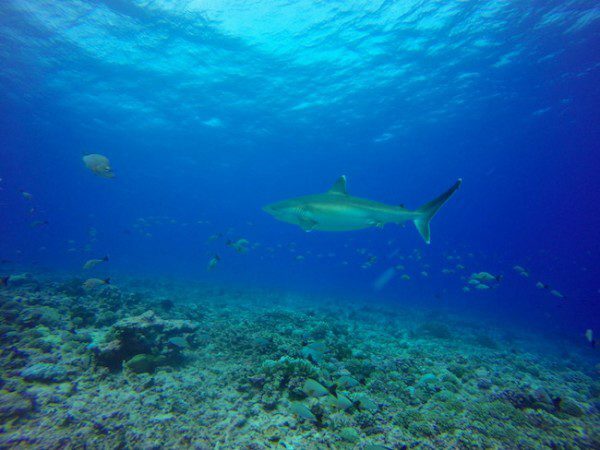 Some have massive lagoons that are essentially a giant saltwater swimming pool, while others are flat remote atolls or giant cliffs with no protective reef around. 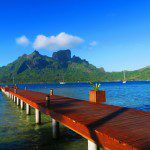 French Polynesia’s image as solely being a luxury destination has been a double-edged sword, especially after the recent financial crisis. 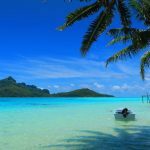 Travelers seeking a tropical escape simply switched to destinations easier to get to, while independent travelers did not even know that French Polynesia can be authentically enjoyed without spending thousands of dollars on an overwater bungalow. 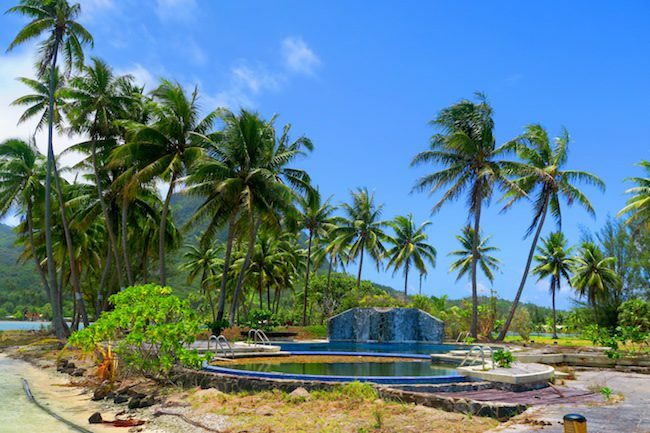 As you visit the islands, you’ll no doubt come across several resorts that simply did not survive the tourist crash and stand today as mini ghost towns. So fear not the luxury hype! There is much to be discovered. 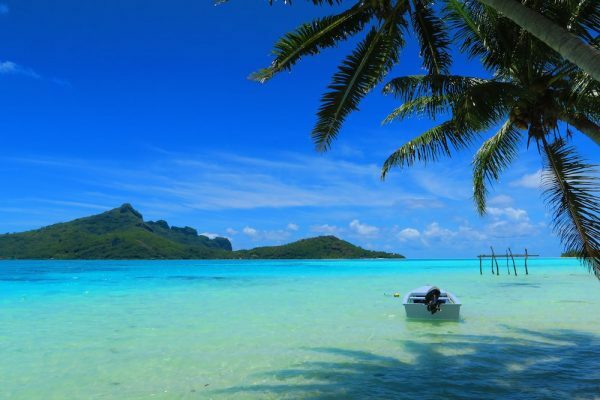 The big question is: how will you feel during your next vacation after seeing the wonders of French Polynesia? Hi, thanks for your comprehensive tips! Awesome. Quick Question: My Husband & I are travelling around a few islands over 12 nights with Sirene Ship (oceania cruise). 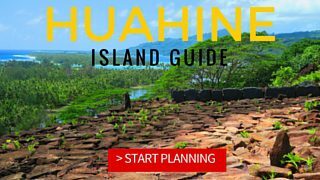 We don’t want to book daily excursions through the ship as we want to ‘wing it’ when we arrive at each island & choose depending on mood, weather etc. 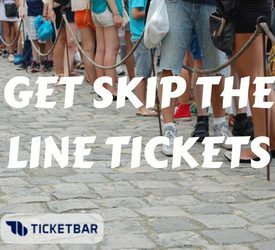 Is it possible to book part day excursions once arriving at a particular island? I read somewhere (Tahiti.com i thinnk) that day excursions could not be booked for guests on cruises? Glad you found the info useful. You’re gonna have an amazing time in French Polynesia. I remember meeting the folks of the Oceana on a few islands. Overall, they seemed really happy. 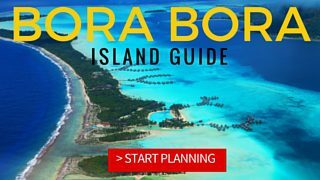 I think I did the Bora Bora lagoon tour with them. I think on some islands it might be possible but on some less, I would say mainly because of ‘politics’ and the ship’s schedule. If I were in your position I would probably just shoot a few emails to providers and ask the question. See what they say. 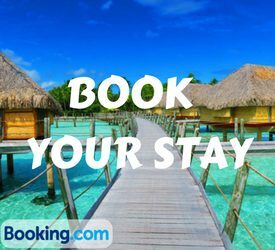 On islands such as Tahiti and Moorea – see if you can just rent a car and circle the island on your own. 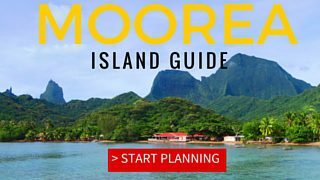 In Moorea, there isn’t much need for a guided tour unless hitting the lagoon. Hope this helps just a little bit!